Service businesses must change to meet customer demands. These days, that involves implementing cutting-edge enterprise technology. Unfortunately, many companies encounter problems when attempting to pinpoint viable new innovations, as the market for information technology is simply too big to navigate entirely. Organizations worldwide are expected to spend an estimated $354 billion on enterprise IT services and software in 2017, according to Statista. That figure is projected to reach nearly $500 billion by 2021, meaning the number of available options is bound to multiply over the next few years, further complicating the IT selection process for service businesses. Field service teams spend considerable amounts of time out on the open road, which is an immensely dangerous place to be. 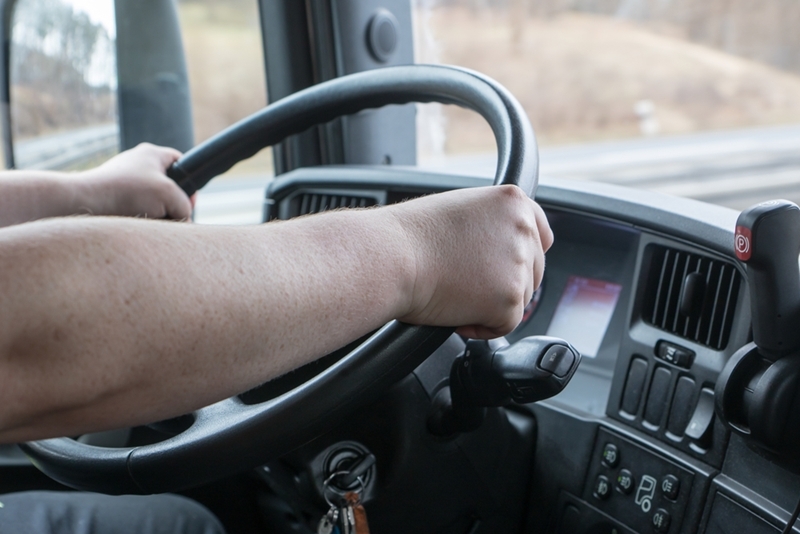 Transportation-related workplace fatalities accounted for almost 50 percent of all employee deaths recorded in 2015, according to research from the Occupational Safety and Health Administration. For supervisors back at the office, monitoring their employees as they move about the dangerous highways and byways is an impossibility – unless they have fleet tracking software in place. These solutions give field service supervisors the power to track trucks via GPS and collect real-time information, such as vehicle direction and speed. Fleet tracking software makes it easier to ensure workers stay safe as they navigate their communities. Fleet tracking software allows field service supervisors to monitor crews and keep them safe. Smartphones and similar web-enabled items are now common within the workplace because of the rise of affordable on-the-go technology and the emergence of bring-your-own-device policies, which encourage employees to use their personal equipment for professional purposes. An estimated 74 percent of American companies had BYOD plans in place in 2015, according to insights from Tech Pro Research covered in ZDNet. That number has most certainly gone up in the years since. Early adopters in the field service space saw the potential of this technology years back, adopting the first mobile applications designed to streamline communication between field and office workers. These solutions have since become staples among field service companies, allowing them to optimize internal coordination and better serve customers. Prior to gaining steam in the enterprise world, mobile devices invaded the consumer market, leading to widespread adoption. Now, the average U.S. smartphone user spends five hours per day on his or her device, analysts for the mobile analytics firm Flurry found. Pioneering businesses in the field services sector have embraced this new reality, rolling out customer-facing mobile applications that allow them to cultivate strong relationships with clients, young and old, and ultimately bolster their bottom lines. Mobile account access, push notifications and real-time service truck trackers carry immense power in the digital age. Service businesses looking to improve their IT systems should seriously consider adopting these must-haves, as they open up boundless revenue-building possibilities.